Whether you’re planning a birthday party, church or company outing, or just feel like getting a few friends together for some fun, we have made paintball affordable for everyone. 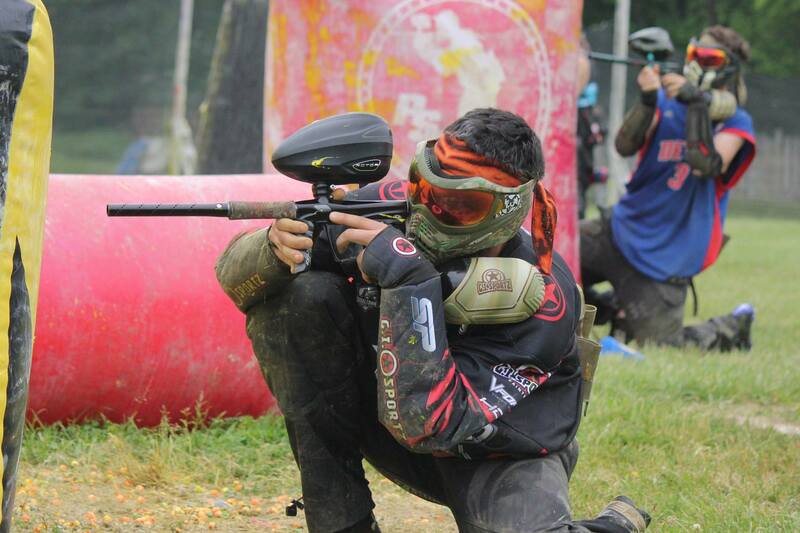 No matter what the size group the price stays the same*, and we can assure you that these are some of the lowest prices in paintball anywhere! So don’t wait around, click the red button to book your party!